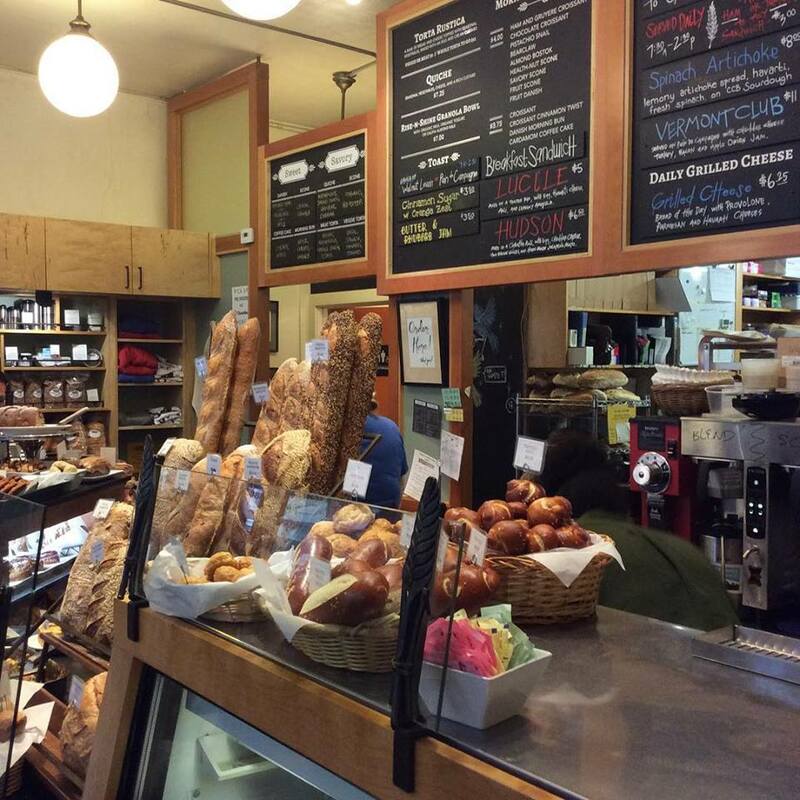 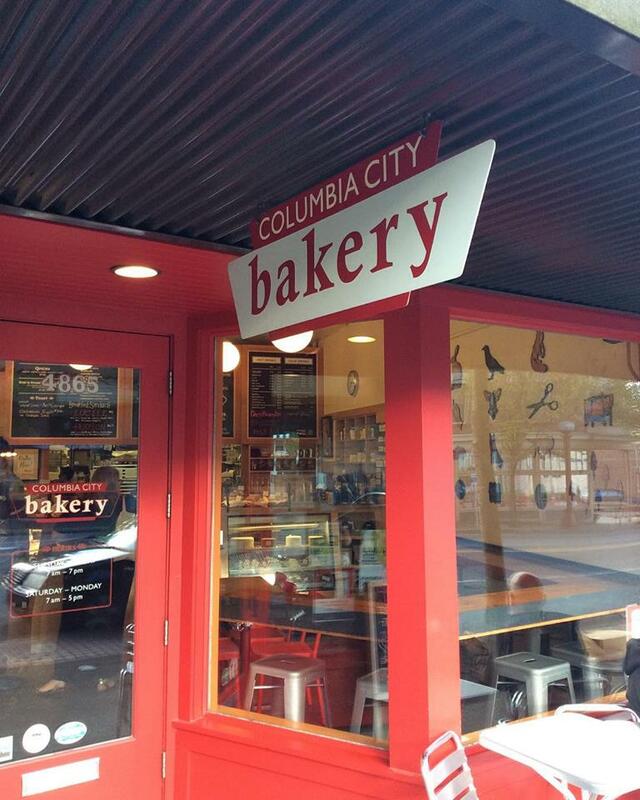 Evan Andres’s Columbia City Bakery is a local staple. 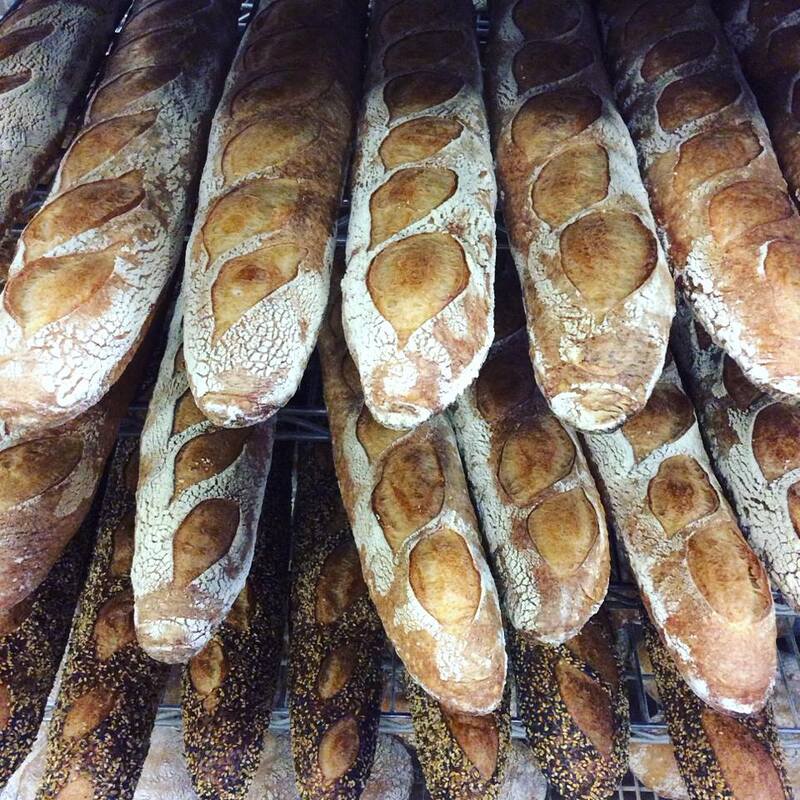 A four-time Outstanding Baker semifinalist for the James Beard Award, his award-winning baguette makes for a stellar sandwich. 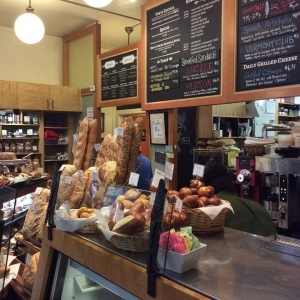 The Columbia City Bakery cafe menu also includes quiches, hand pies, pretzels, and pastries galore.